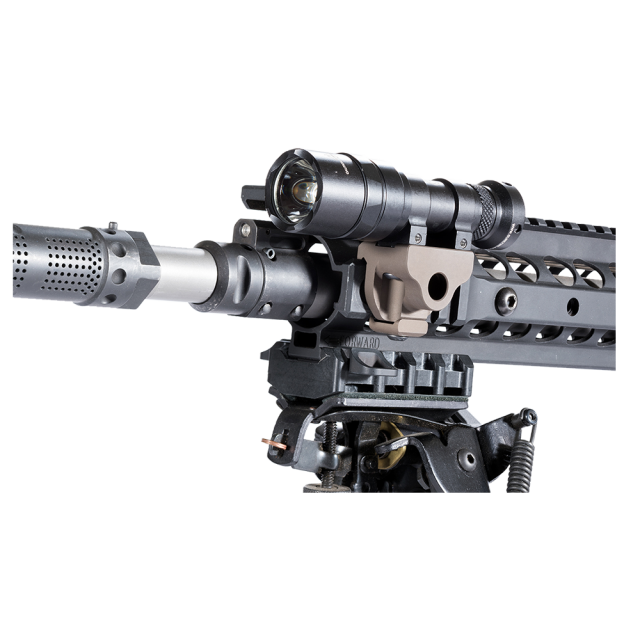 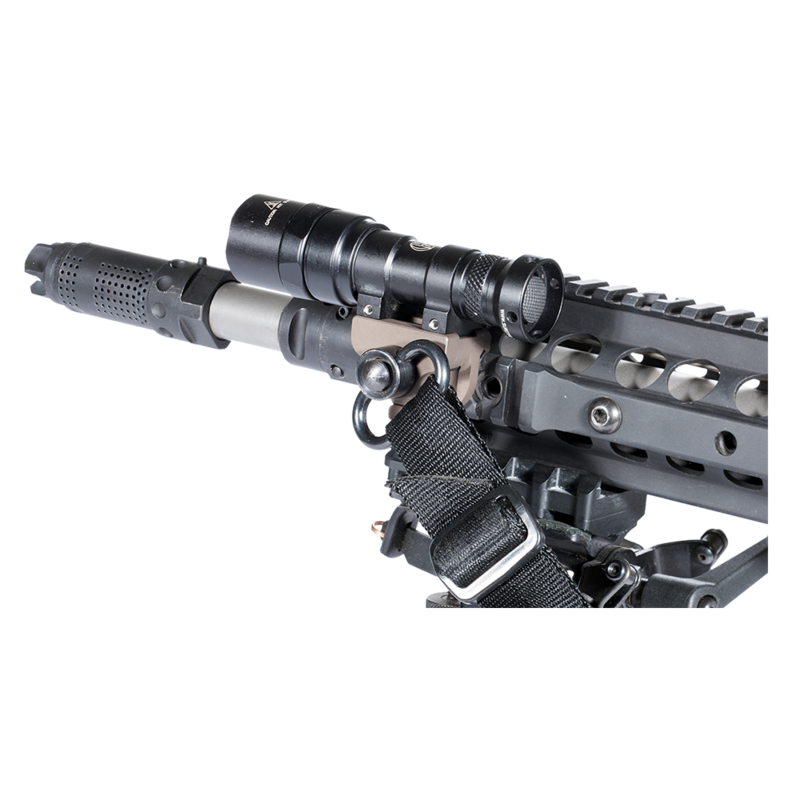 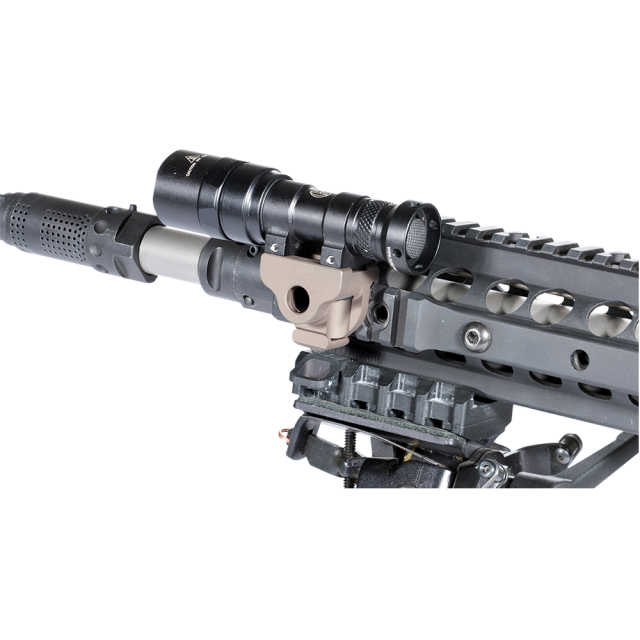 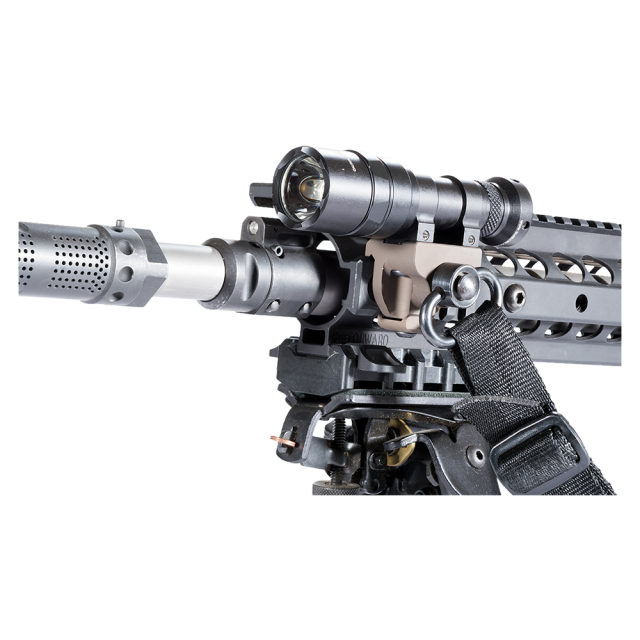 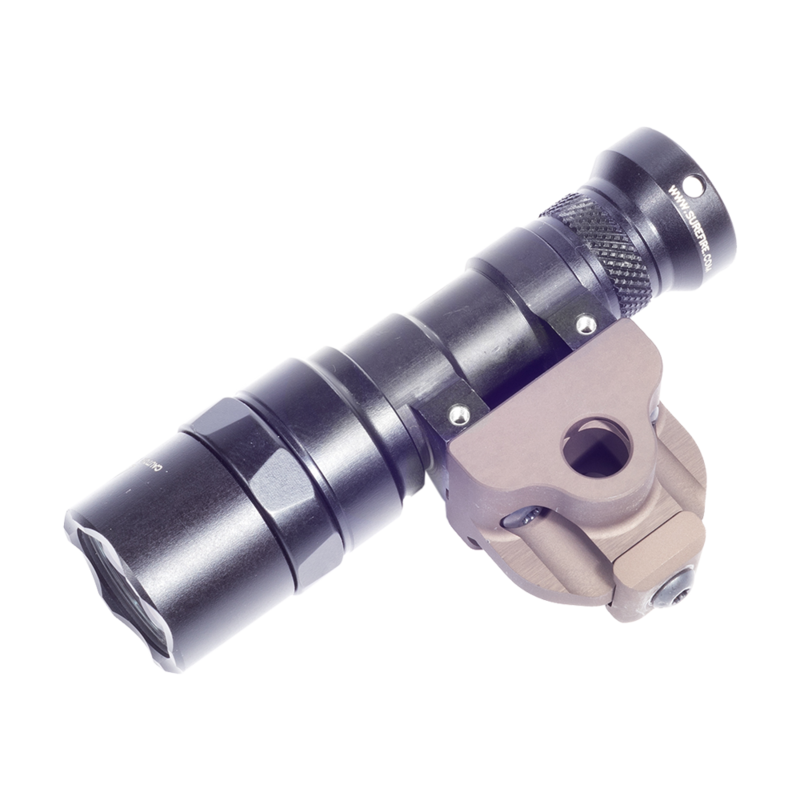 The Badger Ordnance M7 Scout Flashlight Mount is designed to work with Surefire M300 and M600 series of flashlights as well as provide a semi rotational mounting point for QD push button sling swivels. 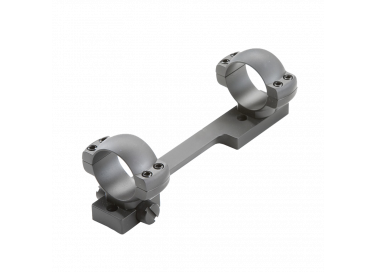 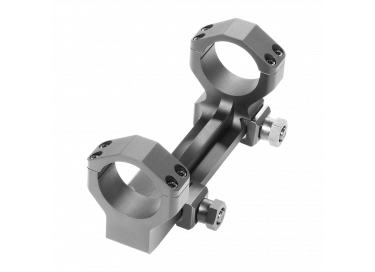 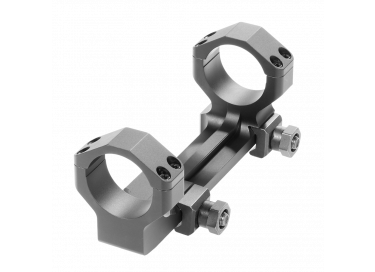 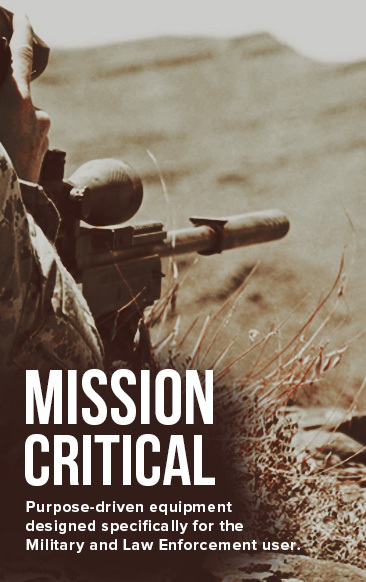 This mount is designed specifically to work with laser aiming devices such as the ATPIAL/DBAL and all other issued aiming lasers. 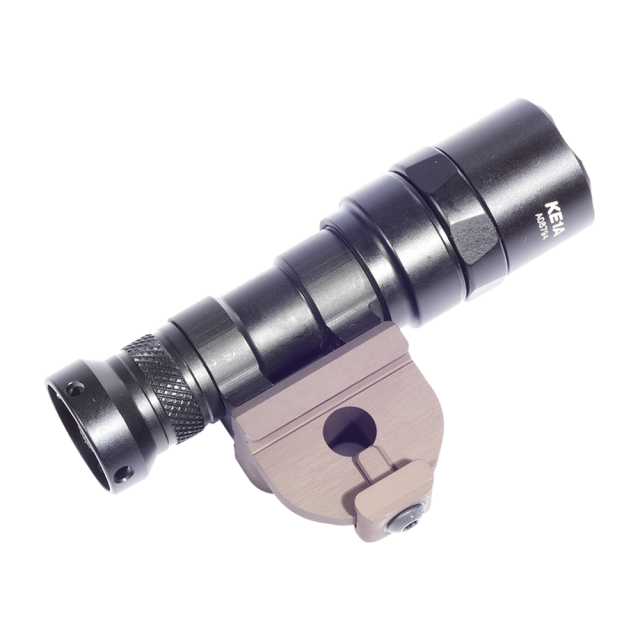 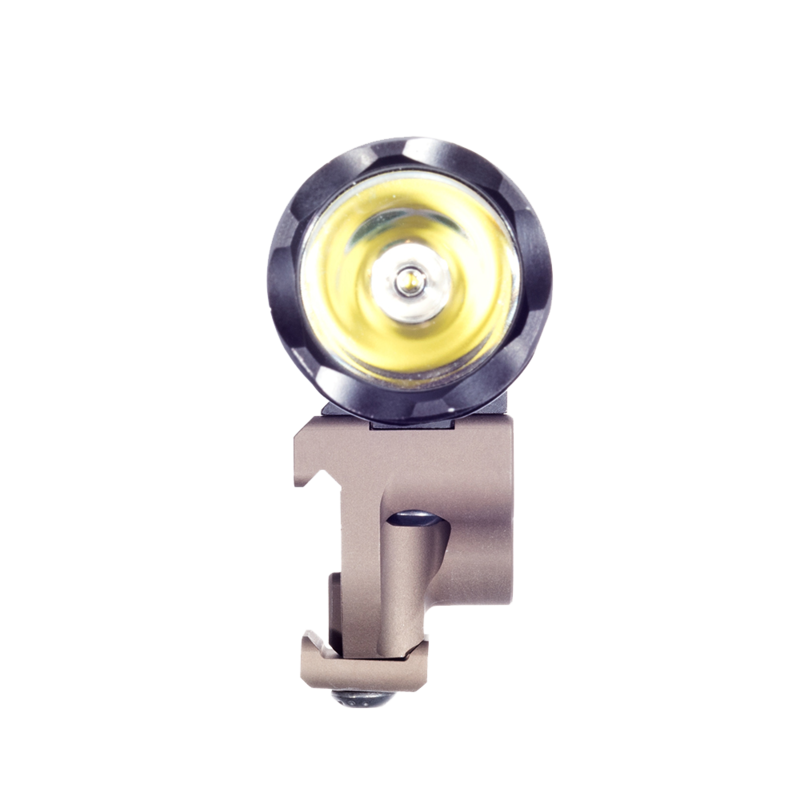 The mount allows clearance for the beams to operate without interference from the flashlight or the operator’s hand. 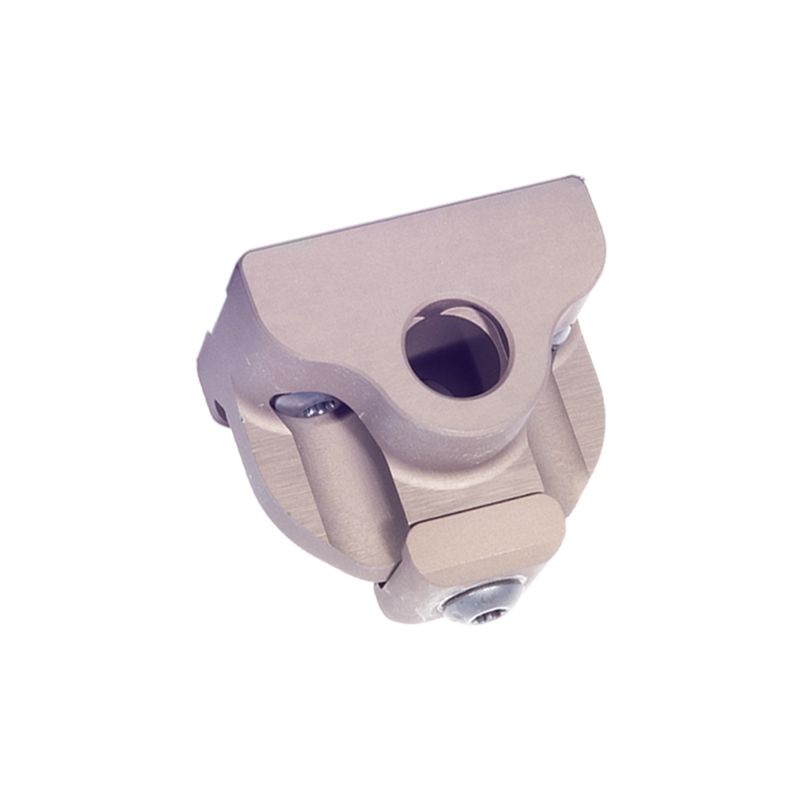 It is machined from 6061 Alloy and Mil Spec Type III Hardcoat Anodized. Weight: 1.27 oz.